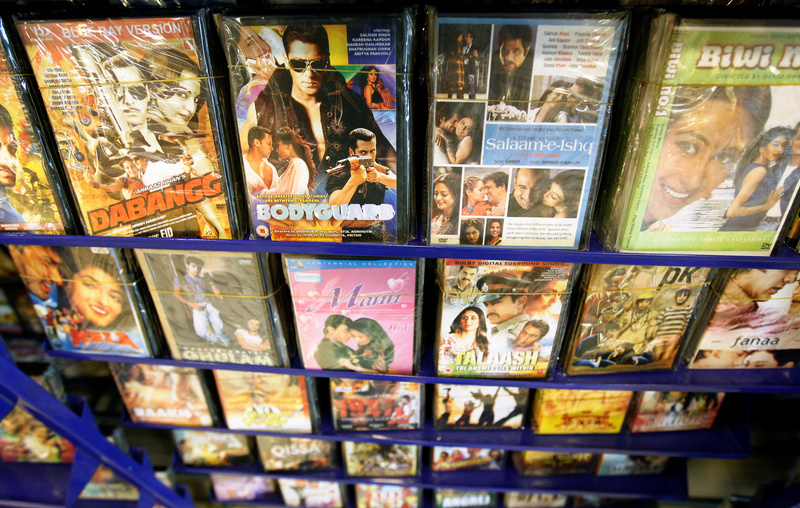 The U.S. tech giant is eyeing top producer Eros’ library of Indian films and music. The mooted price tag of $1 bln for over 10,000 titles far exceeds the seller’s market value. Inflated prices reflect the rush to secure content in a market where consumers are willing to pay. Eros Group, India’s largest movie producer, is in preliminary talks with Apple and other distributors to sell its entire library of films and music, Reuters reported on Aug. 7, citing a source familiar with the matter. Amazon and Netflix are also in very early-stage talks with Eros, Reuters added citing the source. Earlier in the day, India’s Economic Times reported that the deal could be worth around $1 billion and may also include Eros Now, the company’s digital content portal. Eros Now is owned by New York-listed Eros International Plc, which has a market value of $497 million. That company is also the parent of Mumbai-listed Eros International Media, which has a market value of $311 million. Shares of Mumbai-listed Eros were up around 5 percent at 220.6 rupees by 1535 local time.